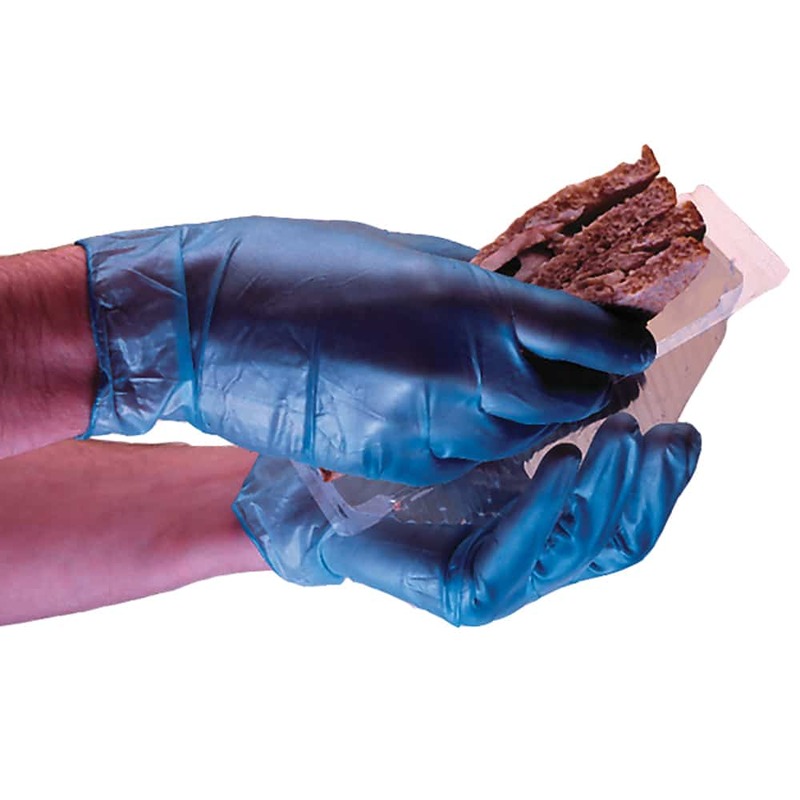 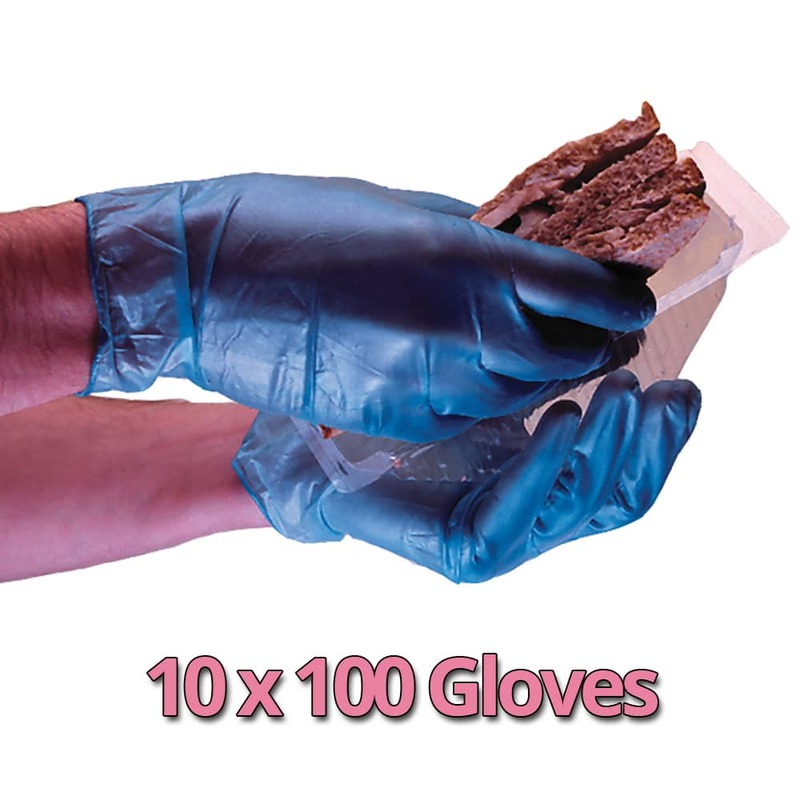 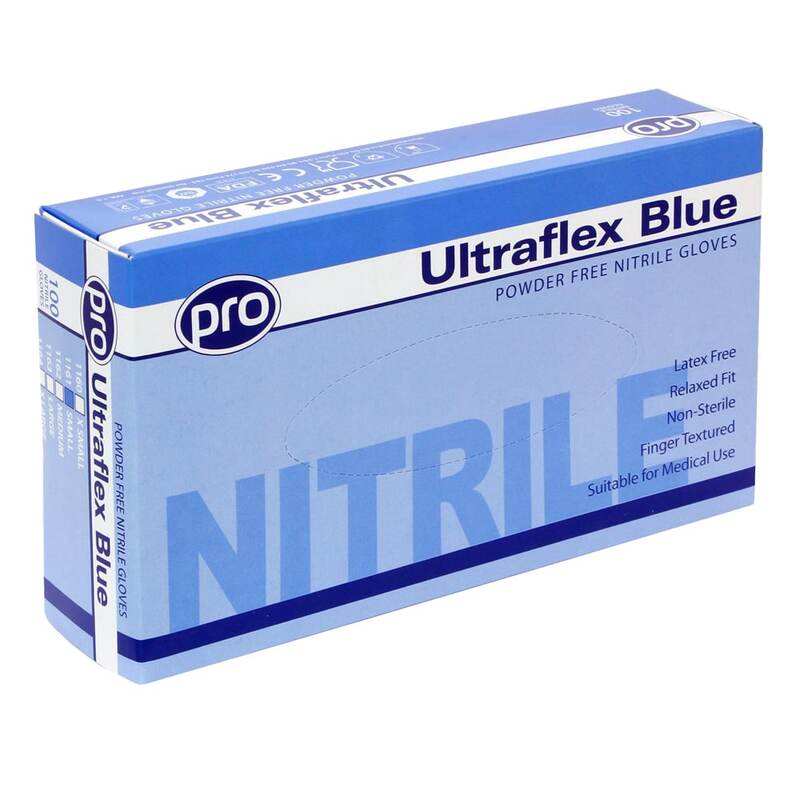 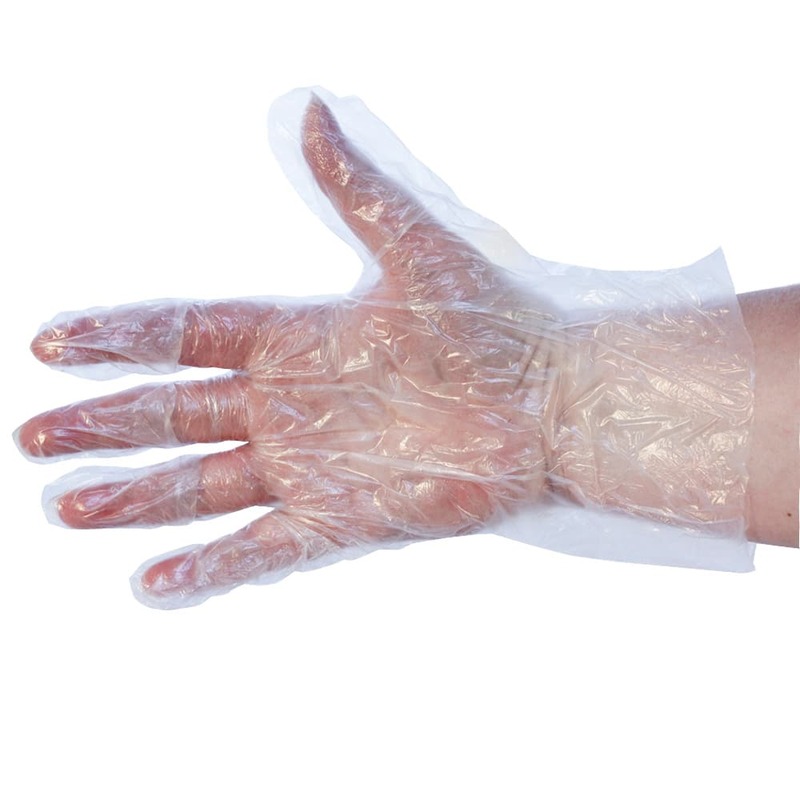 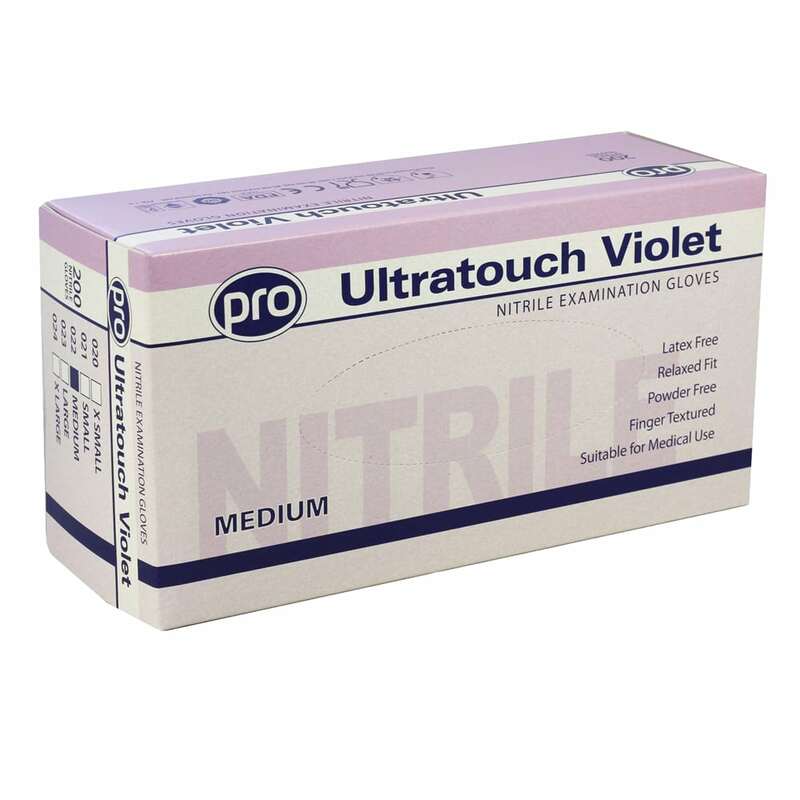 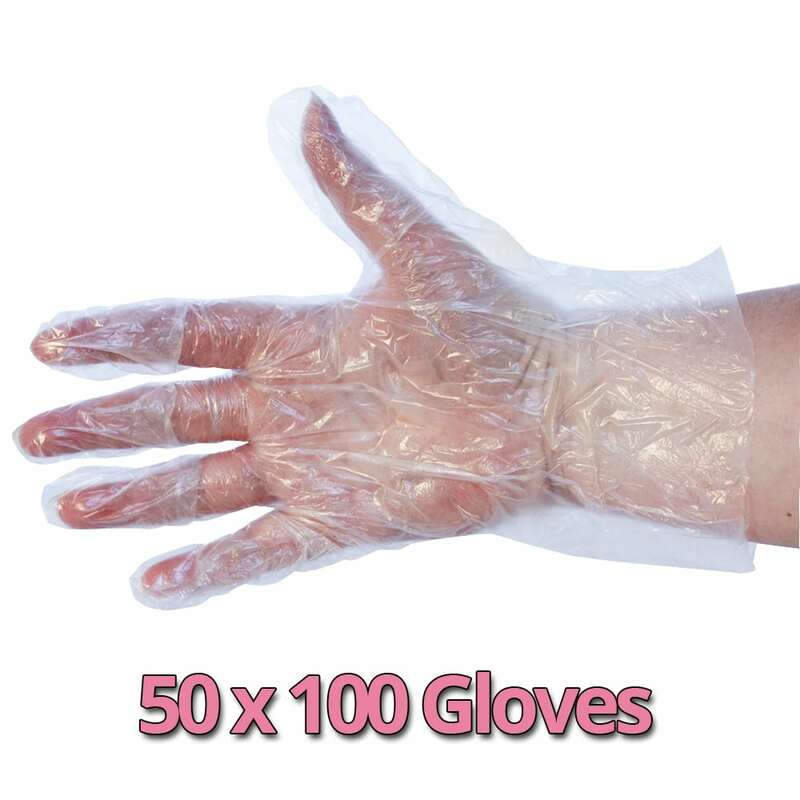 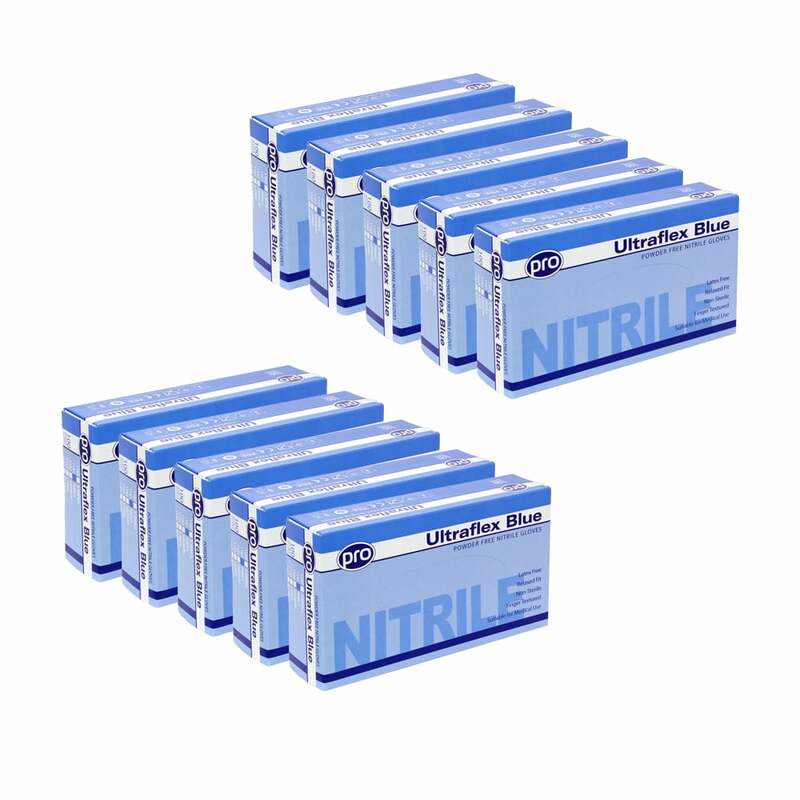 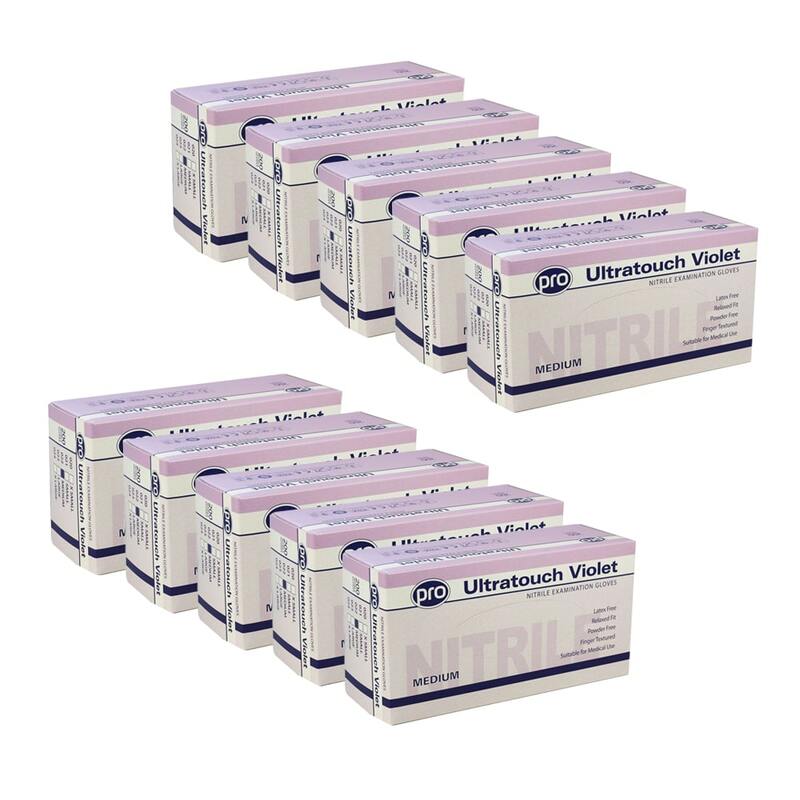 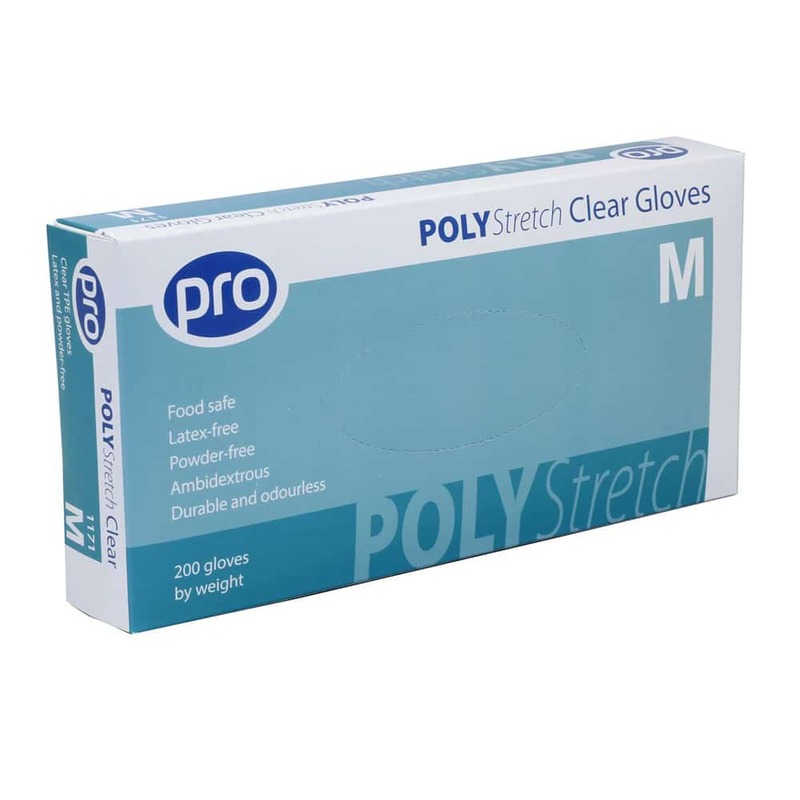 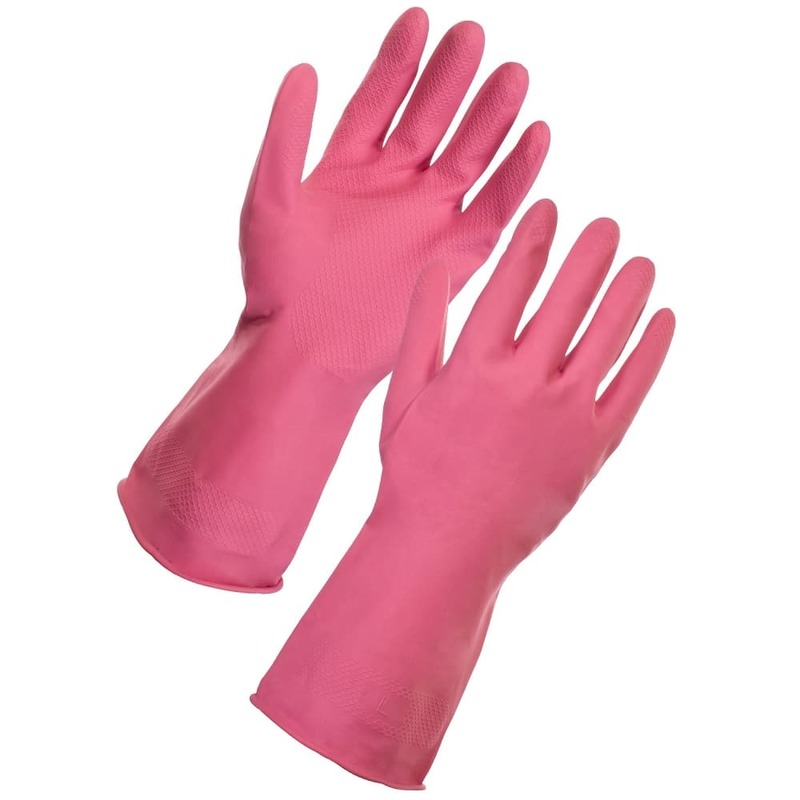 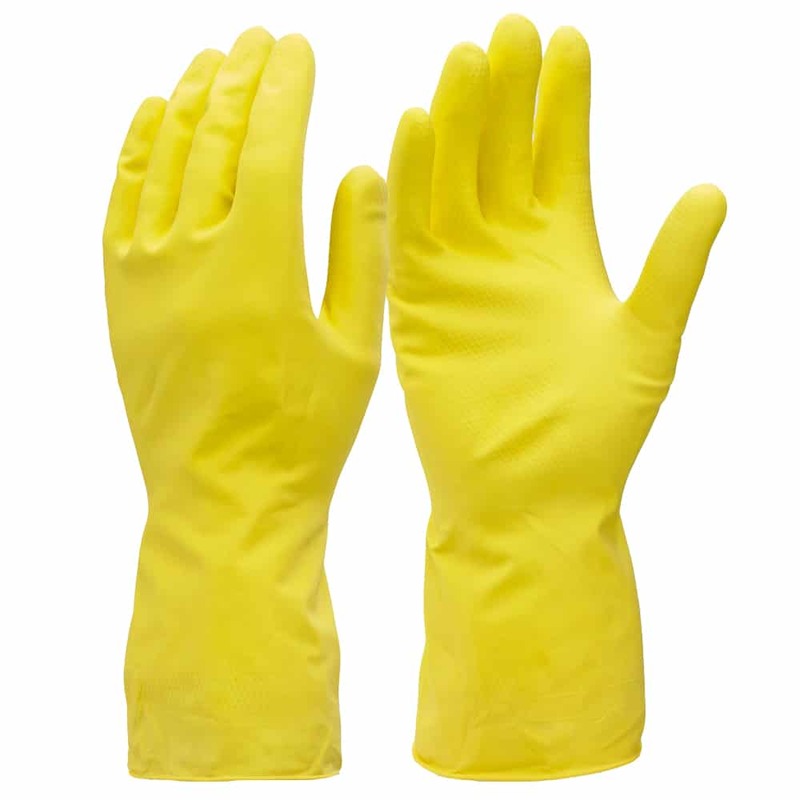 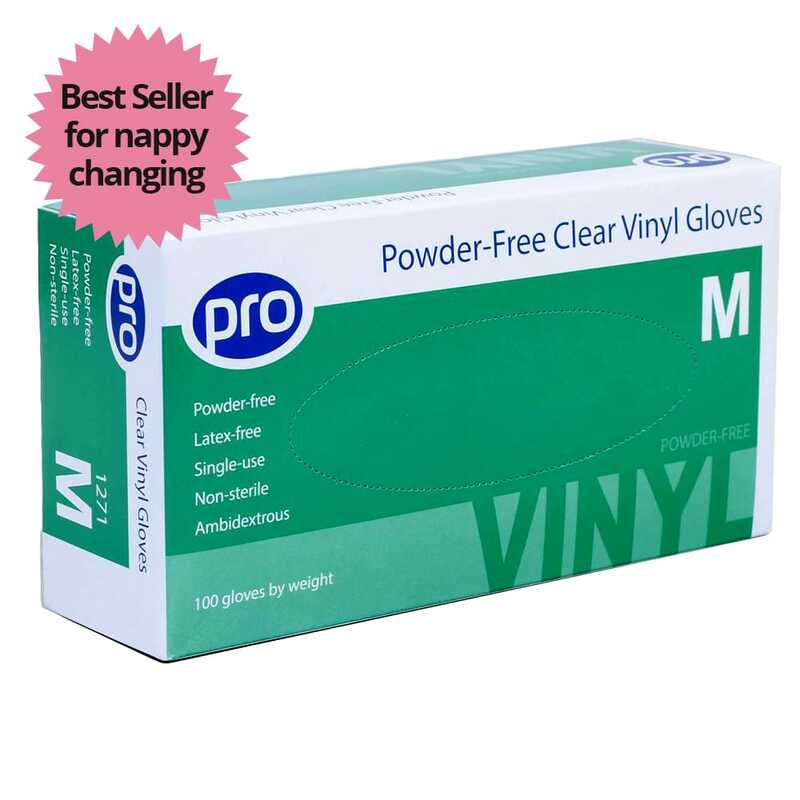 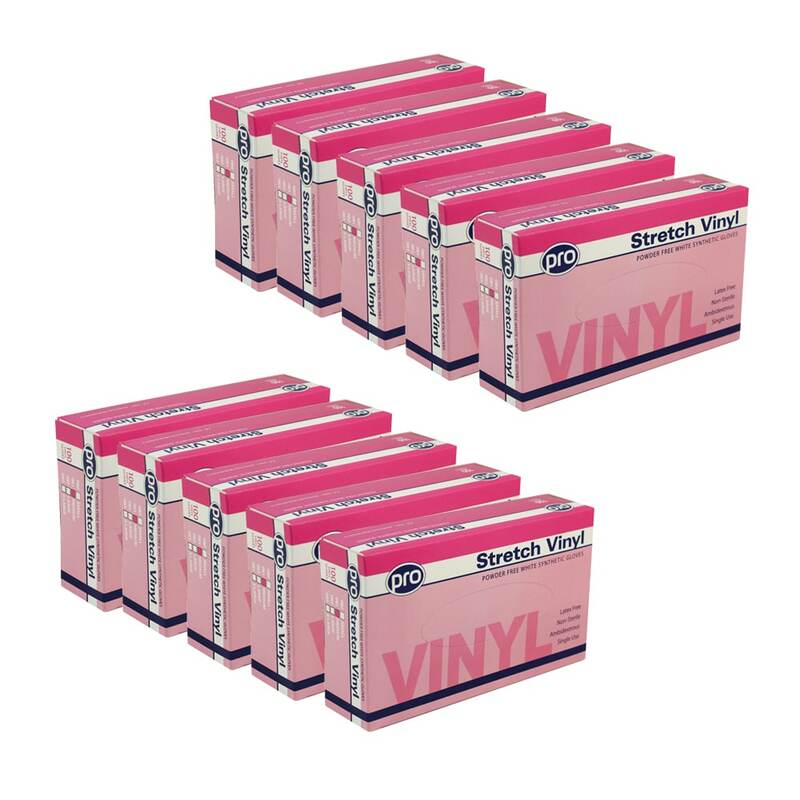 We supply vinyl powder-free gloves, nitrile & poly gloves for nurseries. 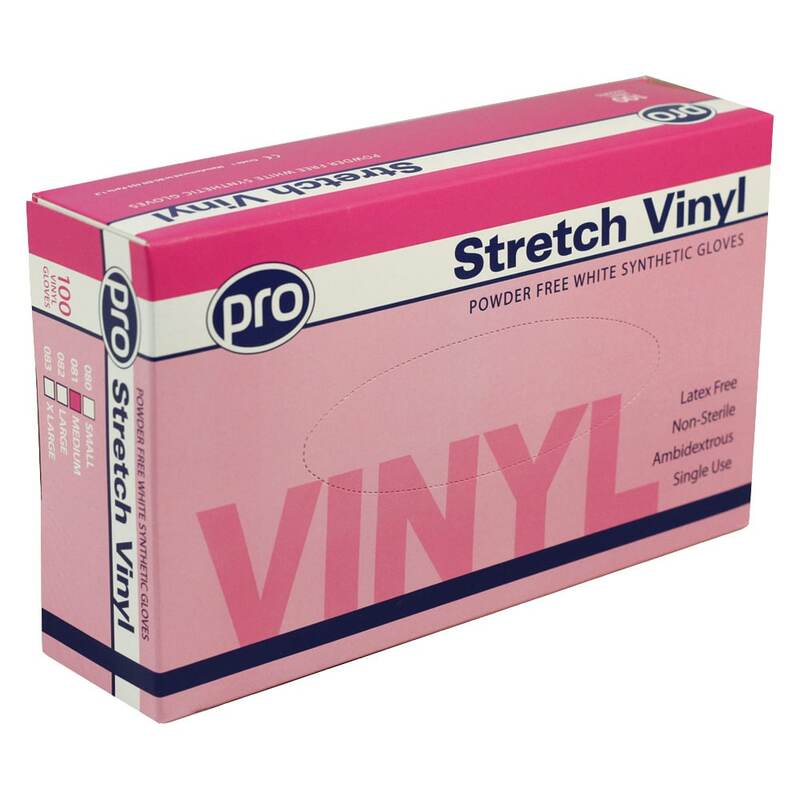 PolyStretch, latex and blue vinyl also available. 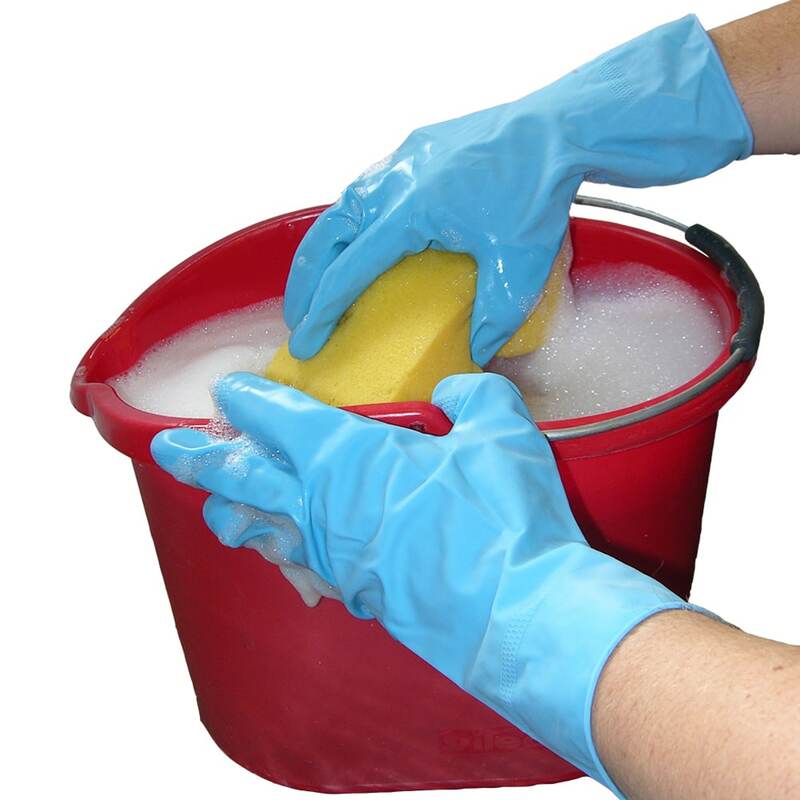 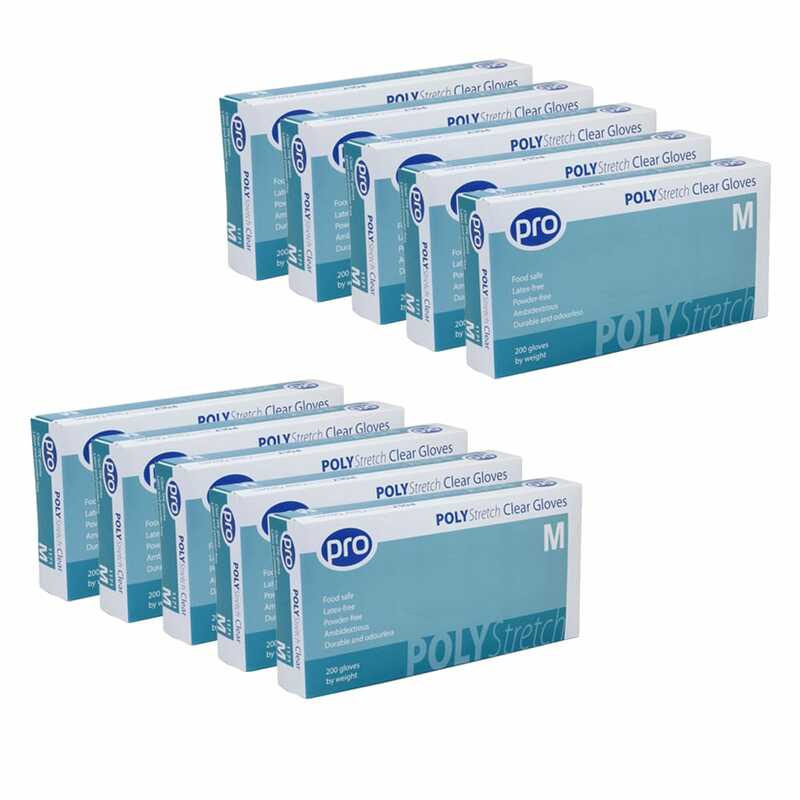 Great for hygiene and cleaning use in nurseries, pre-schools, early years settings, offices & businesses. 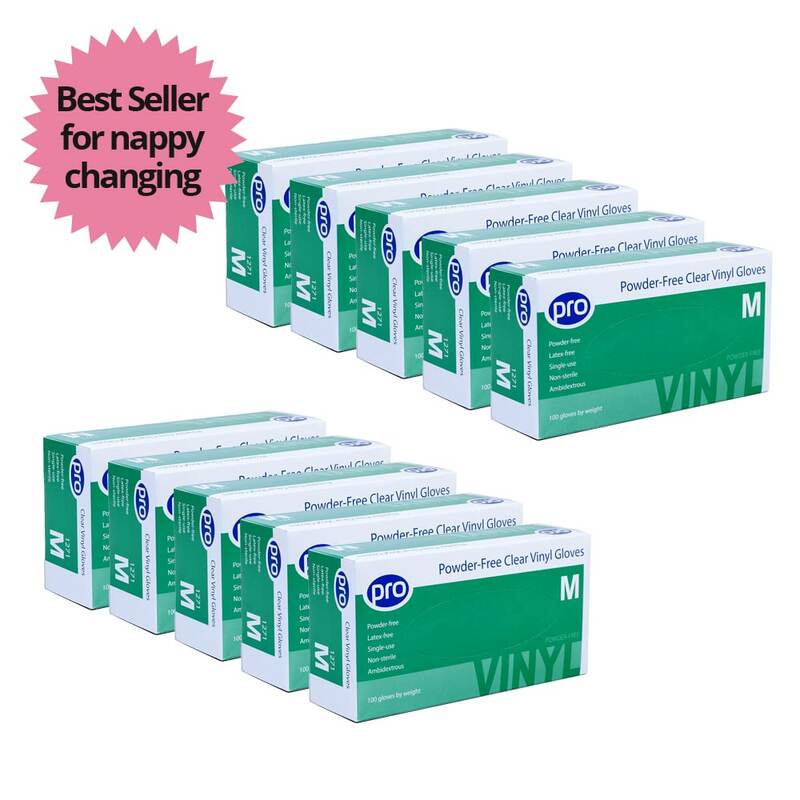 Order your early years supplies with next day delivery.